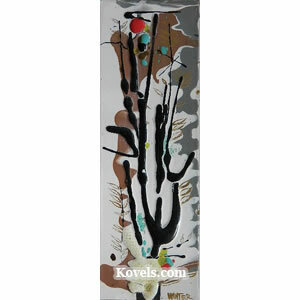 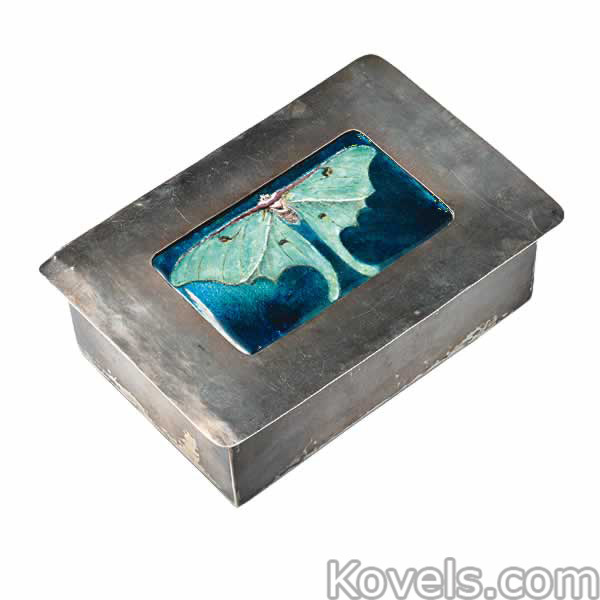 Enamels listed here are made of glass particles and other materials heated and fused to metal. 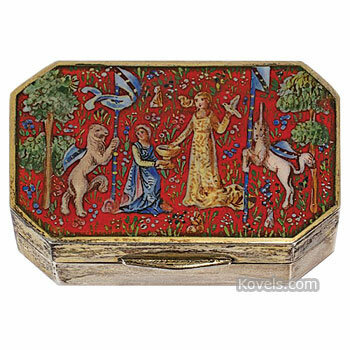 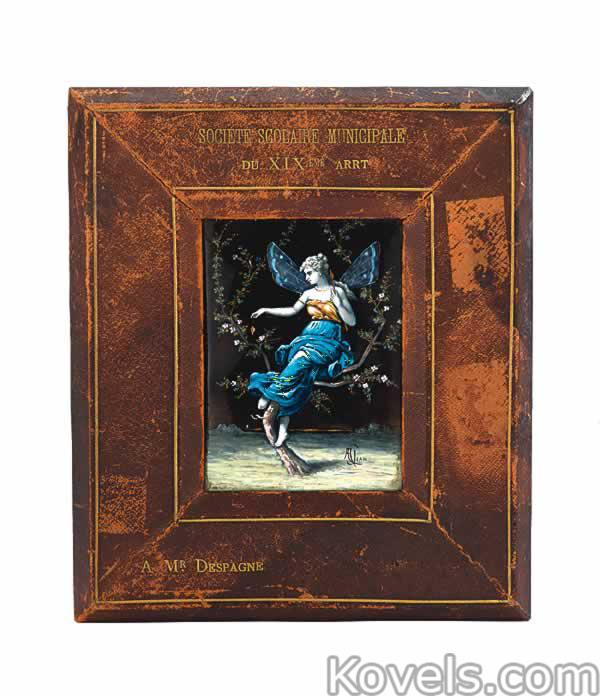 In the eighteenth and nineteenth centuries, workmen from Russia, France, England, and other countries made small boxes and table pieces of enamel on metal. 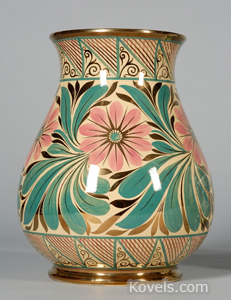 One form of English enamel is called Battersea and is listed under that name. 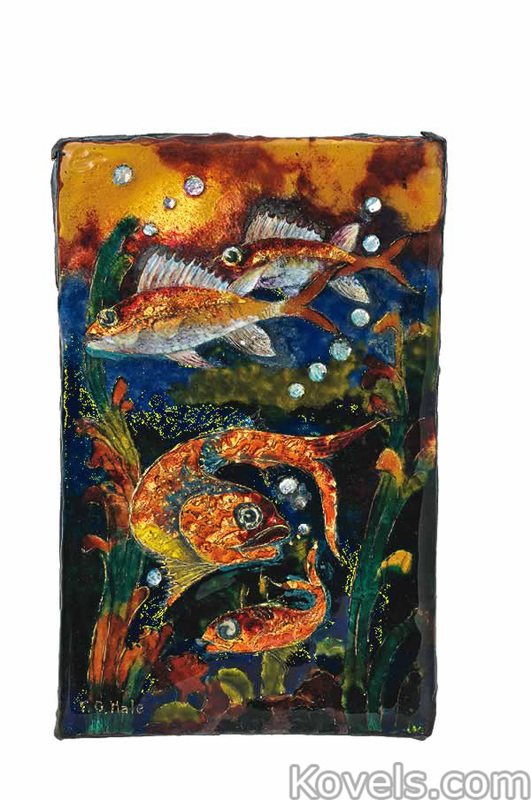 There was a revival of interest in artist-made enameling in the 1930s and a new style evolved. 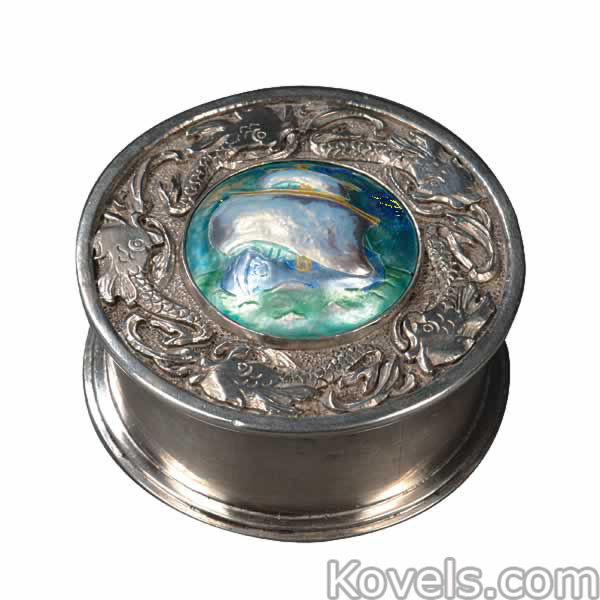 By 1954, kits for enameling were sold in craft stores, the same time commercial enameled jewelry was being made by many firms, including the American company Renoir. 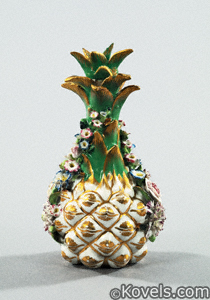 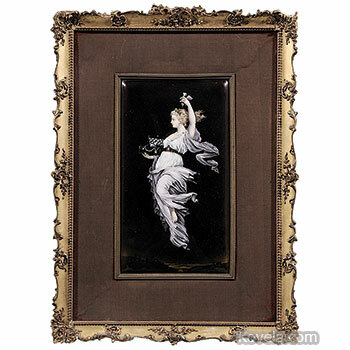 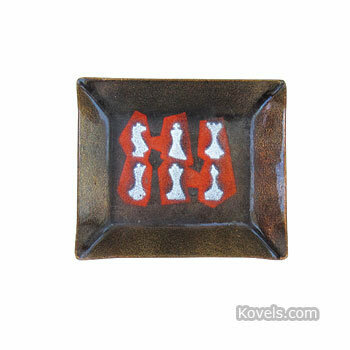 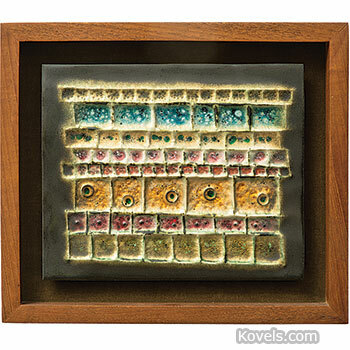 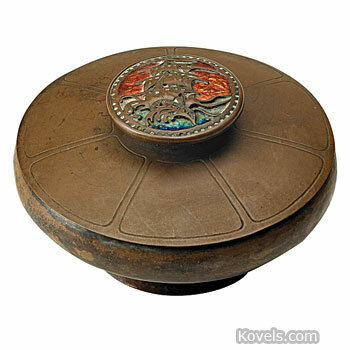 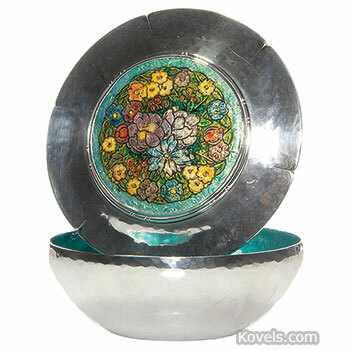 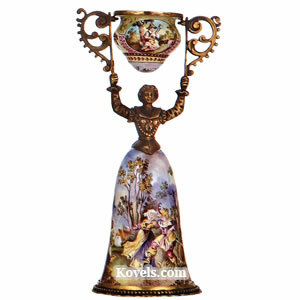 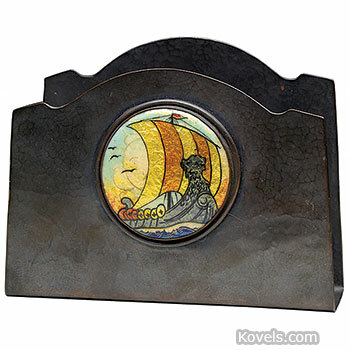 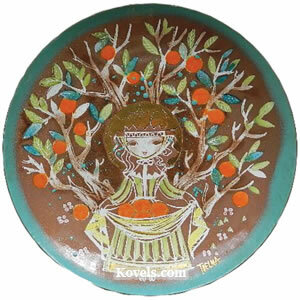 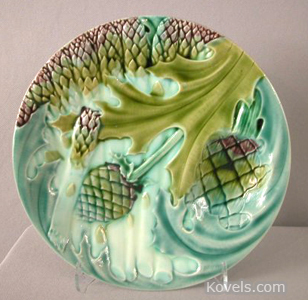 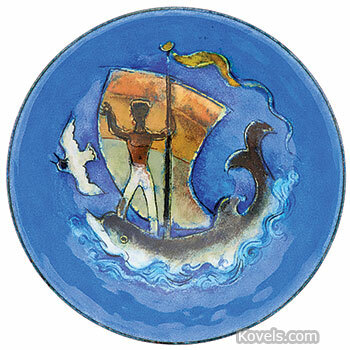 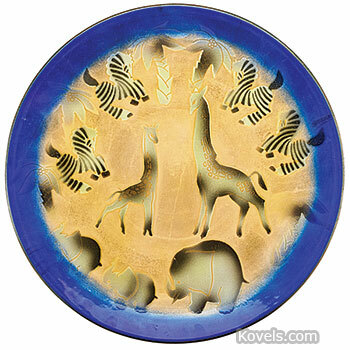 There is now a recently renewed interest in the artistic enameled plaques, vases, ashtrays, and jewelry. 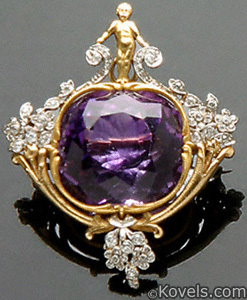 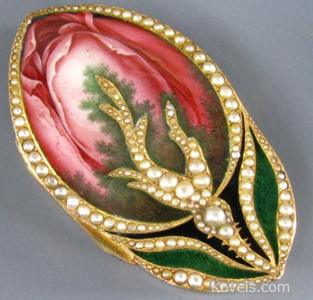 Enamels made since the 1930s are usually on copper or steel, although silver was often used for jewelry. 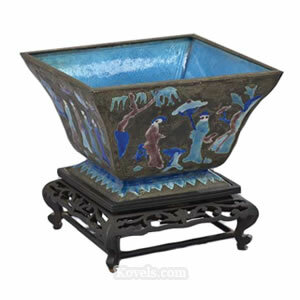 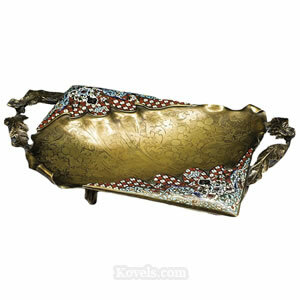 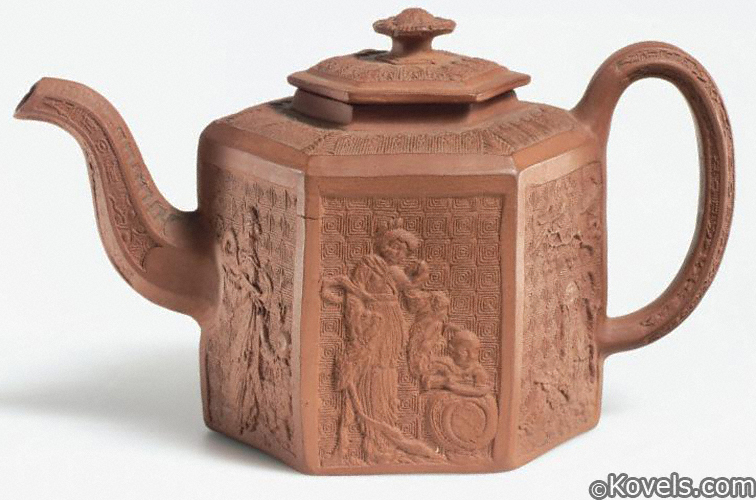 Graniteware, the factory-made household pieces made of tin or iron, is in a separate category. 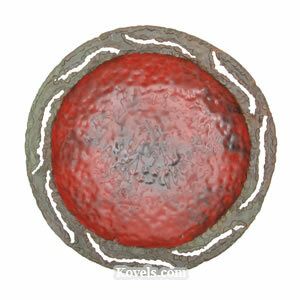 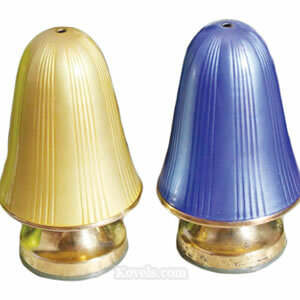 is a separate category and enameled metal kitchen pieces may be included in the Kitchen category. 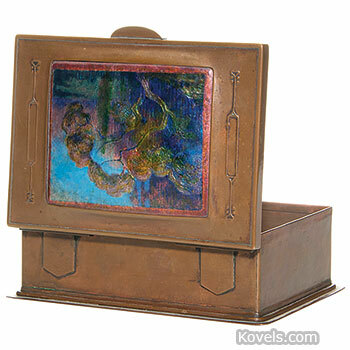 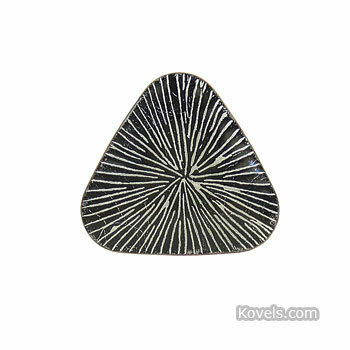 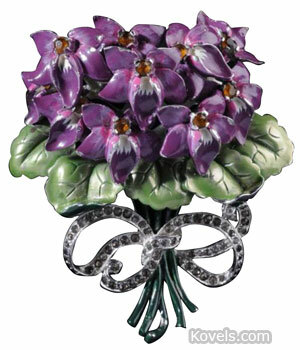 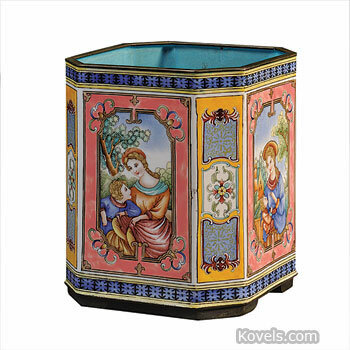 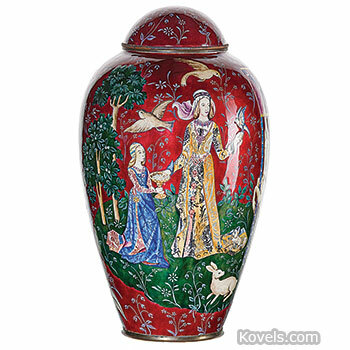 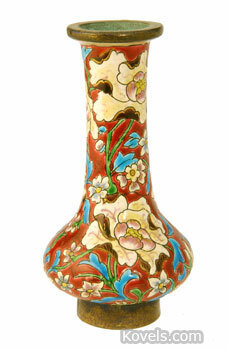 Cloisonne is a special type of enamel using wire dividers and is listed in its own category. 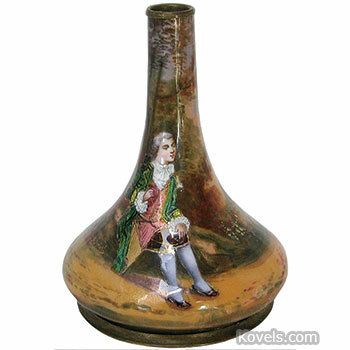 Descriptions of antique glass and ceramics often use the term enamel to describe paint, not the glass-based enamels listed here.